Does Next-Gen TV spell doom for over-the-air DVR? TV viewers in Phoenix will be the first in the country to experience next-generation television broadcasting that promises more channels, better signal quality and support for 4K video. 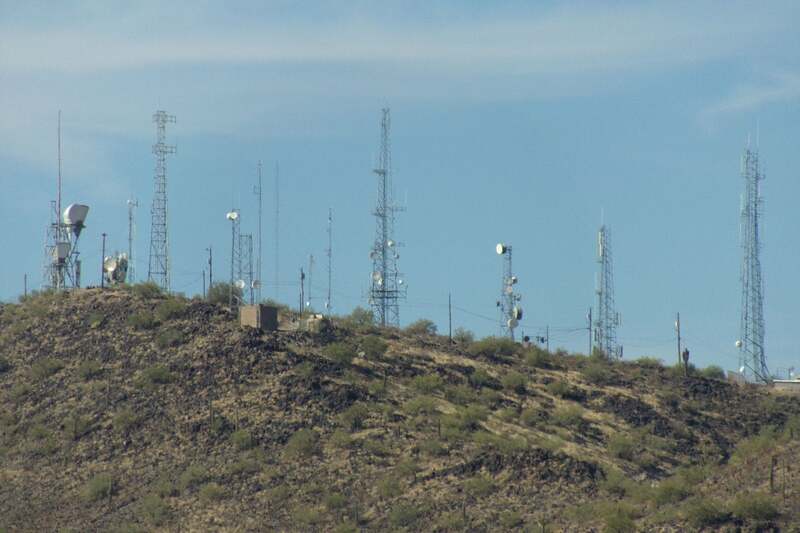 Ten television stations in the city have jointly agreed to make the Arizona city a test market for broadcasts in ATSC 3.0, a new version of the ATSC over-the-air broadcasting format currently used in the United States. ATSC 3.0 brings a number of enhancements for viewers, but isn't backward compatible with existing televisions, so broadcasters will have to manage the transition carefully to ensure minimum disruption to viewers. Part of this plan will probably involve competing stations sharing transmitters, so that ATSC 1.0 broadcasts can continue on one tower while ATSC 3.0 broadcasts begin on another. For that reason, cooperation between the stations will be important and the Phoenix tests will help set a model for that in other cities. The first broadcasts in the new format could be on the air as early as spring of 2018. ATSC 3.0 receivers are not yet available for sale in the U.S., but broadcasts in the new format began in South Korea earlier this year, so the technology has already been developed. In South Korea, several broadcasters are already transmitting 4K television, which is one option for the new format. It can also be used to carry a greater variety of standard and high-definition channels. The Phoenix plan includes the local affiliates of ABC, NBC, CBS, Fox, CW, Telemundo, Univision, UniMas, MyTV, and an independent station. The city was chosen for several reasons, including its place in the first wave of cities that will see TV stations shuffle their frequencies as part of the FCC "repack" that is following the multi-billion dollar auction of TV spectrum to wireless broadband companies. Phoenix also has one of the highest penetration rates of over-the-air TV, with about one in five households watching via an antenna. The switch to ATSC 3.0 won't affect cable TV subscribers, but they'll also miss out on any of its benefits.